The Queensland Symphony Orchestra (QSO) is proud to present a new Concerti concert series allowing the talented musicians of the Orchestra to take centre stage. 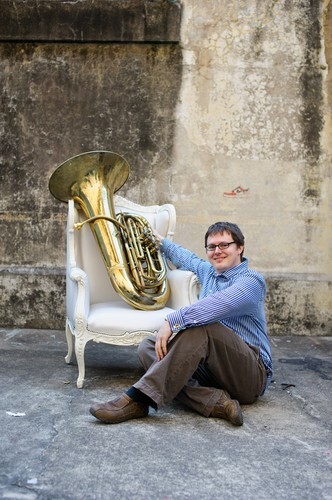 The first concerti concert features the QSO Horn Section, Principal Timpanist Tim Corkeron and Principal Tuba player Thomas Allely, conducted by Sarah-Grace Williams. Join the Orchestra in its new home in South Bank and enjoy rarely heard concertos celebrating the unique voice of unusual instruments. Closest parking is available at QPAC.